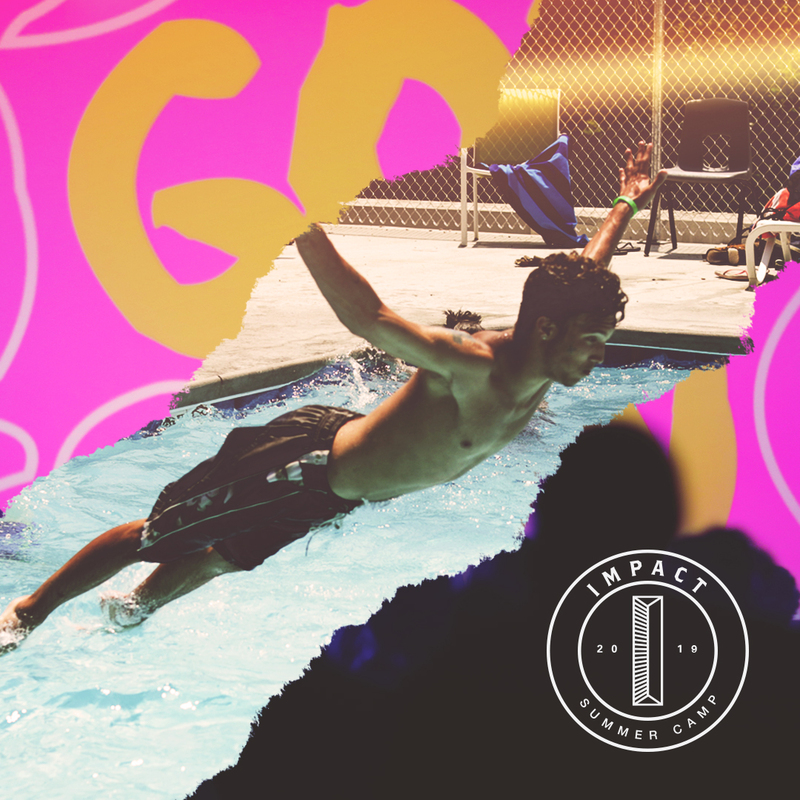 Students in grades 6th-12th, it's time to take your summer to a whole' nother level and join us for Impact '19. This will be a week unlike any other as you join other students from all across the Midwest for one, incredible and life-changing week. We'll have an awesome time of worship experiences, breakout sessions, team competitions and, of course, free time to hang out with your friends. You won't want to miss it! Plus, we have fundraisers to help you go to camp. Just email us at info@believers.cc or visit our camp table in the lobbies for all the fundraising information. Visit Impact's Instagram here or their website here!